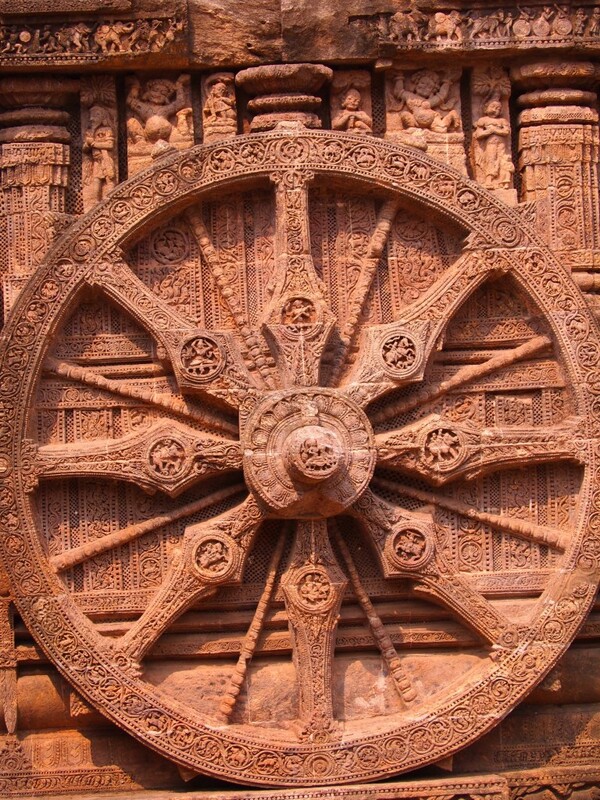 In the state of Odisha, just a short drive from the seaside town of Puri is the breathtaking Sun Temple of Konark. The temple was once also located by the sea, but environmental changes over the past 8 centuries mean it’s now a couple of miles inland. It’s design is testament to the 1,200 artisans who dedicated over 12 years to create this place of worship. Dedicated to Surya, the sun god, it is built as a chariot wit 24 intricately designed wheels and six horses awaiting to take him away. Each of the wheels is 3 meters in diameter and include a variety of statues depicting all aspects of daily life; From musicians to lions to lovers. 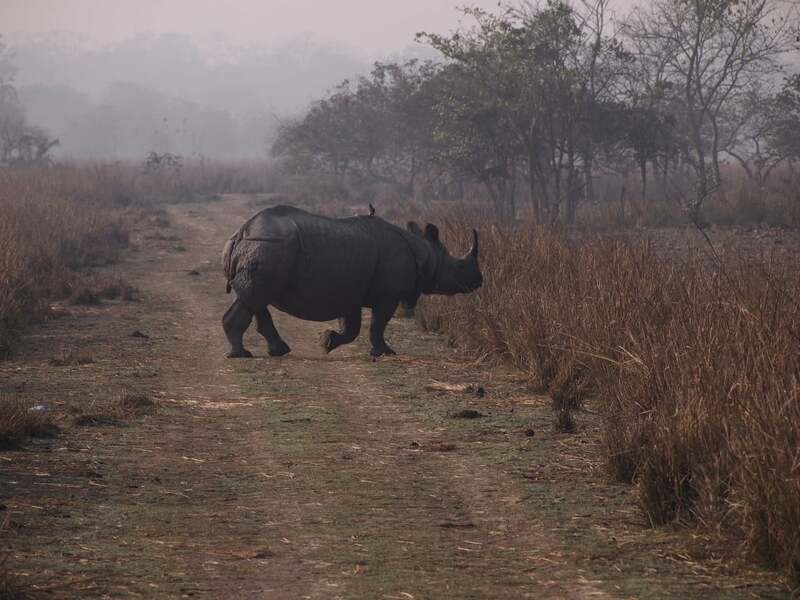 Famous for being best place in India to catch more than a glimpse of a one-horned rhinoceros, Kaziranga National Park in Assam is seemingly untouched by humans. The park covers nearly 43,000 hectares and is considered to be on the finest wildlife parks in the world. 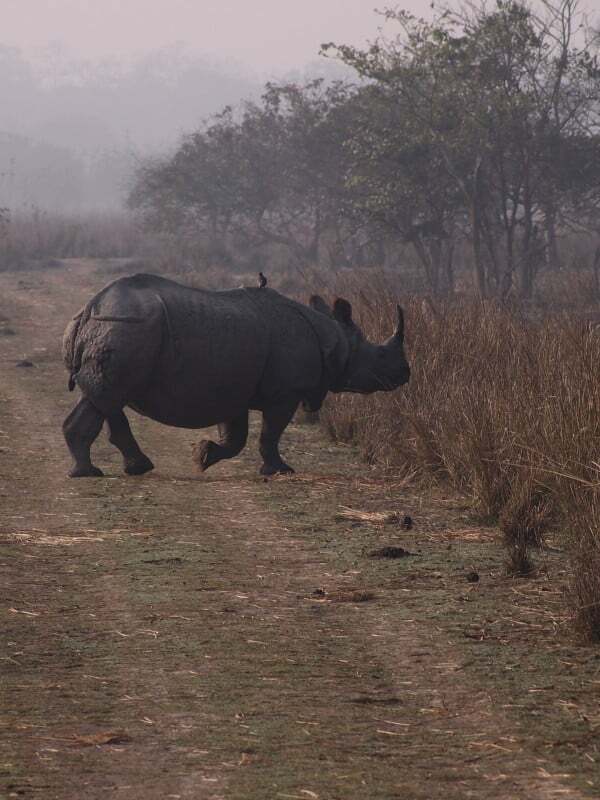 While the rhinos are the star attraction, the park is also home to tigers, elephants, bears and panthers, as well as thousands of birds and the elusive gangetic dolphins. The huge park includes riverlands, semi-evergreen woodlands and tall grasslands. Located at the foot of the Himalayas, Manas Wildlife Sanctuary brings together wooded hills, tropical forests and grasslands. 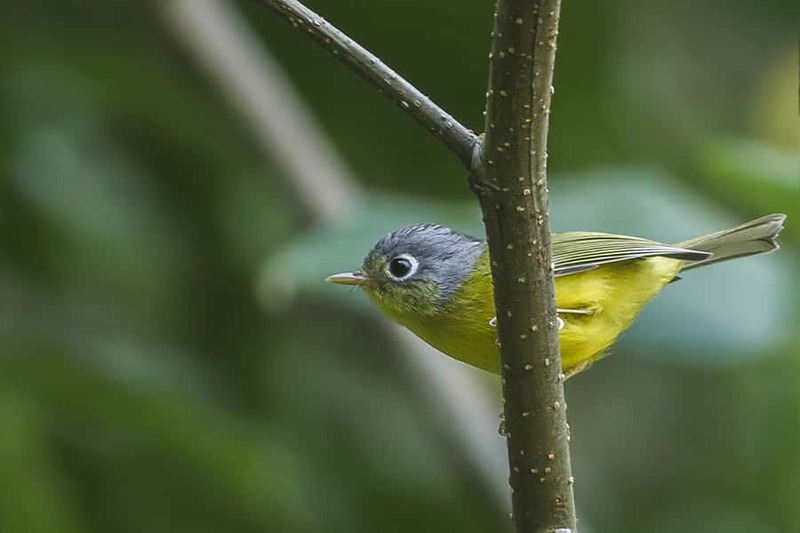 Hidden amidst its plentiful flora is a wide variety of fauna, including tigers, Indian rhinoceros’ and elephants. 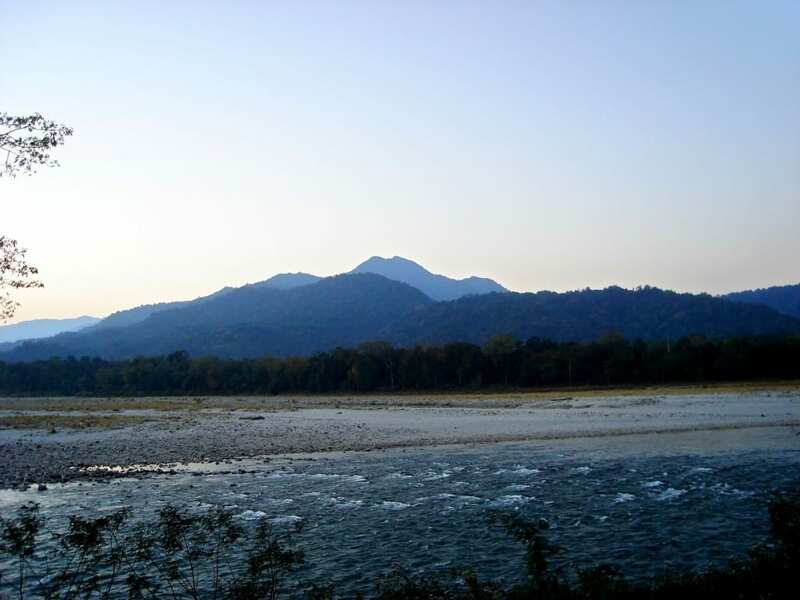 Like Kaziranga, it is also located in Assam, set on the Manas river and with the forests of Bhutan at its northern border. The beauty of this region is unparalleled, and due to its remote location, it attracts far less tourists, yet provides good access to see much of the wildlife and enjoy the relaxing surrounds. 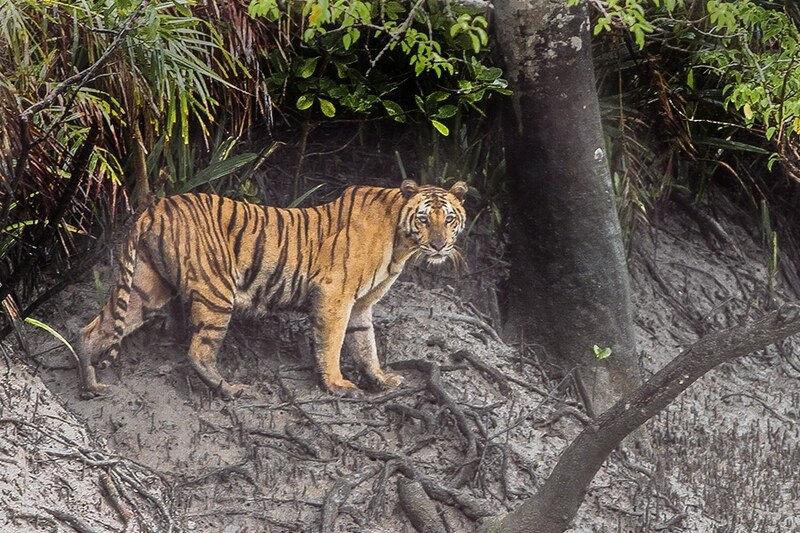 The Sunderbans National Park straddles both India and Bangladesh, and is located in the Ganges delta, where the mighty Ganges and Brahmaputra rivers meet. It is the world’s largest mangrove forest and hosts many rare animals including tigers and gangetic dolphins. It contains the world’s largest area of mangrove forests. The tigers here are actually quite unique, given the proximity to water they are capable of swimming long distances and feed on fish and crabs, although they are more often reported for their taste of humans. While over half of the 10,000 km2 park is located in India, about two thirds of its massive mangrove forest is in neighbouring Bangladesh. The Khangchendzonga National Park is in the Himalayan Ranges of Sikkim. It includes a diverse ecosphere of plains, lakes, glaciers and valleys. The park is named after it’s highest peak Mount Khangchendzonga. Many of the park’s features are worshipped by the local tribes of Sikkim, with many Buddhist stories and mythological stories attached to this magical place.